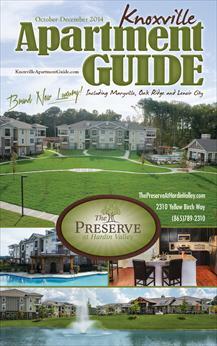 Sandy Lane is located in a quiet neighborhood in South Knoxville nestled among trees. Each apartment is equipped with a stove, refrigerator, dishwasher, and central heat and air. Basic cable TV is provided. Schools in the area are: Moreland Heights Elementary, South Doyle Middle and South Doyle High School. Shopping is available only minutes away. 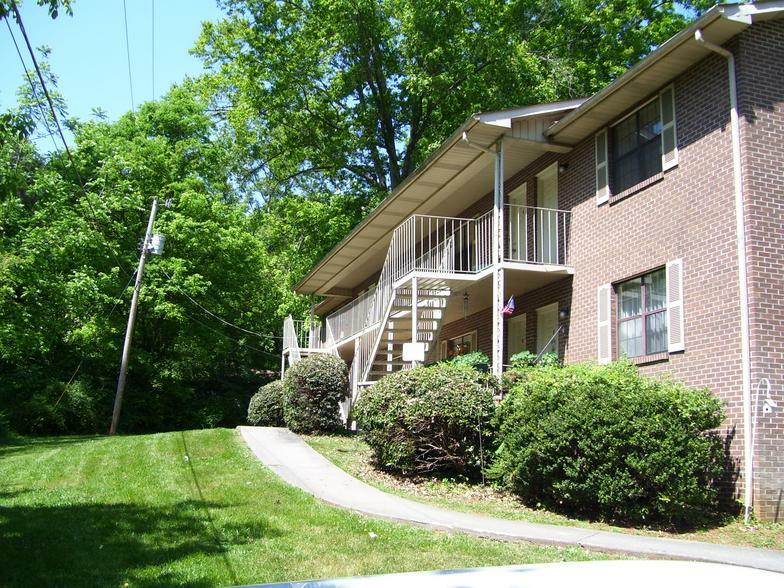 The apartments are conveniently located close to downtown Knoxville, UT and UT Hospital. IJAMS Nature Center is located in South Knoxville and offers both hiking and biking trails, play areas and an information center. Have questions about Sandy Lane? Click my picture!